Jillian Flood has worked as the Global Education Coordinator for DC Public Schools (DCPS) since 2016. 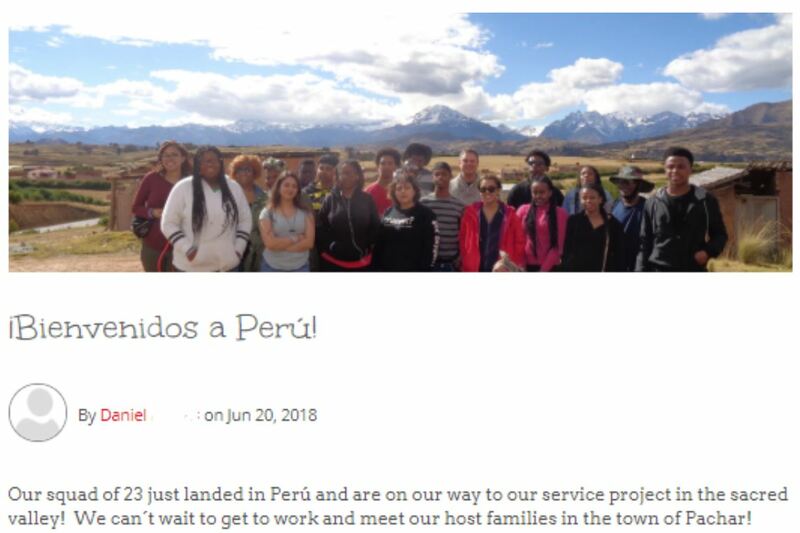 In this role, Jillian supports the logistical success of DCPS Study Abroad, a program which provides fully-funded travel opportunities for hundreds of students and educators annually, in addition to overseeing day-to-day operations of the Embassy Adoption Program, which connects over 80 embassies and global partners with DCPS classrooms. 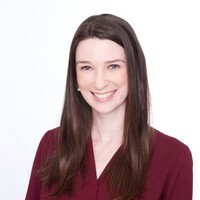 Jillian graduated from Boston University with a Bachelor’s degree in Linguistics and has over six years of experience in the international education field.